At Reproductive Wellness we specialize in all aspects of women’s health. According to Chinese Medical theory, menopause occurs when a woman’s body begins to preserve blood and energy in order to sustain her vitality and allow for the maximum available nourishment for her body, especially her kidneys. 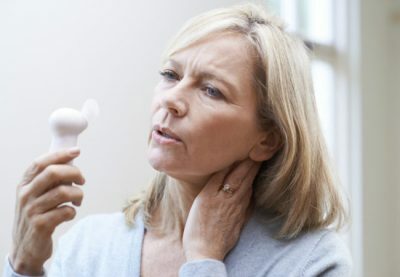 Menopause is a natural stage of women’s life. What acupuncture and oriental medicine can do is to help alleviate the discomfort this transition can create in women.